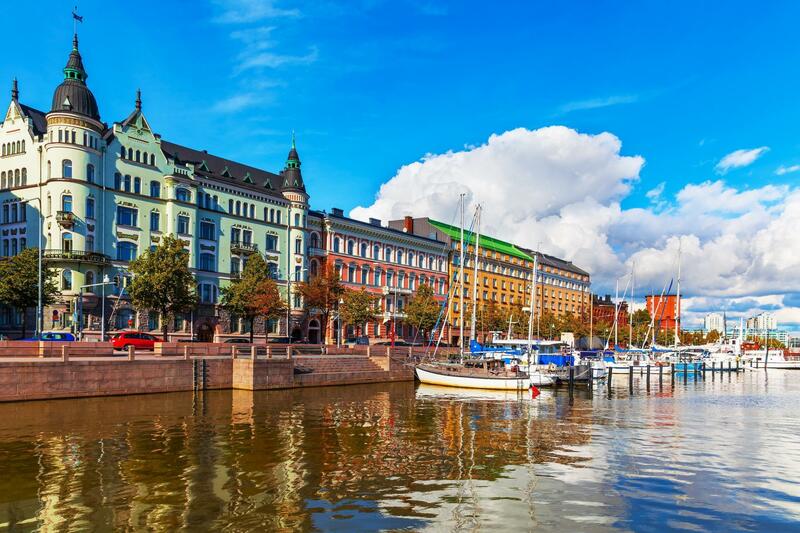 Finland is trying to spread its happiness around the globe after topping the list of the world’s happiest countries for the second year in a row. To help others find happiness, Visit Finland is offering people the opportunity to travel to Finland for free and learn from “happiness guides”. The PR stunt, called Rent a Finn, is based on the idea that happiness stems from immersing oneself in nature. Those chosen to participate in the program will be paired with one of eight happiness guides, who will show visitors their favourite spots in nature in their own hometowns across Finland. If you are paired with Juho, who lives in Kirkkonummi, you can expect to spend the trip “kayaking, trekking, picking berries and sleeping outdoors, either in a tent, hammock, or wilderness hut”. Esko, the mayor of Rovaniemi, has also volunteered to be a happiness volunteer, and will host someone at his family’s summer cottage, according to his bio, where days will be spent full of “relaxing activities” such as picking berries, rowing their boat, and cooking on the grill. To apply for the three-day opportunity, which will take place in the summer, applicants must film a short video describing themselves and their connection to nature and fill out a form. While travel and accommodation is free, those chosen to experience Finland and find their happiness will be filmed during their visit. If you’re not sure whether you need the help of a happiness guide or not, you can take Visit Finland’s balance test.